To further our mission to lead the fire and emergency service to excellence, CPSE offers a number of programs that can help agencies and officers. 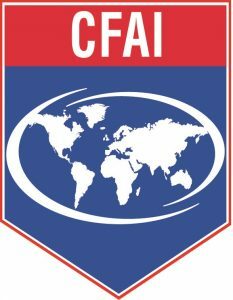 Agency Accreditation, overseen by the Commission on Fire Accreditation International, is an all-hazard, quality improvement model based on risk analysis and self-assessment that promotes the establishment of community-adopted performance targets for fire and emergency service agencies. Technical Advisor Program provides agencies with the tools to internalize continuous improvement and achieve excellence. 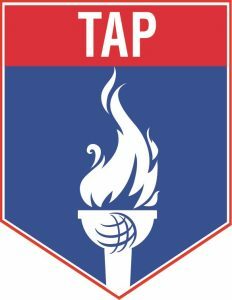 TAP provides agencies expert guidance and coaching in preparing for CFAI accreditation. CPSE offers a variety of educational offerings for departments and personnel to achieve peak performance. Offered in both on-site and web-based formats, these workshops are designed to provide the tools for continuous improvement as well as practical information on accreditation and credentialing. 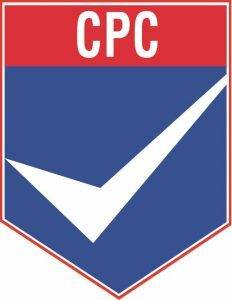 Our premier event is the CPSE Excellence Conference where the finest minds in the fire and emergency service come together for four days to advance agency accreditation, promote professional credentialing, and encourage leadership.